Nicole De Wet, Clifford Odimegwu. Background: Maternal characteristics are key determinants of infant and child mortality in South Africa. Unemployment, living and working conditions are associated with adult mortality in the country. Little is known of the determinants of adolescent (10- 19 years old) mortality in South Africa. It is important to note the factors that are associated with adolescent mortality as this will prevent premature mortality and help adolescents grow into healthy and productive adults. Method: Data from national Death Notification Forms are used for 2001 and 2007. The study population are males and females aged between 10 and 19 years old. Bivariate and multivariate logistic regression producing odds ratios is used to examine if an association exists between individual demographic and socioeconomic factors and adolescent mortality. Results: Statistically significant results show that female adolescents have higher odds of dying from natural causes (4.85 in 2001 and 1.61 in 2007) of mortality compared to adolescent males. Education acts as a protective factor against all- cause and natural causes of death. However, education does not decrease the odds of unnatural or external (1.20- 5.26 in 2001 and 1.28- 1.51 in 2007) deaths among adolescents in South Africa. Further being married is seen to decrease the odds of all types of mortality (natural and unnatural) among adolescents. Conclusions: The socioeconomic determinants of adolescent mortality identified in the study are important for evidence- based programmes and strategies. Policy and programme developers can use the results of this study to target adolescents who are at higher risk of premature mortality. Using the study results, programmes can be tailored according to the socioeconomic profiles of adolescents. 1. Jamison, D.T., Disease and mortality in sub-Saharan Africa2006: World Bank Publications. 2. CIA World Factbook. Infant Mortality Rate - Africa. 2013 21 May 2013]. 3.	WHO, World Health Report 2003: shaping the future, W.H. Organization, Editor 2003, World Health Organization: Geneva. 5. Bradshaw, D., R. Dorrington, and R. Laubscher, Rapid Mortality Surveillance Report 2011, M.R.C. Burden of Disease Research Unit, Editor 2012, University of Cape Town: Cape Town. 6. Dorrington, R., et al., The impact of HIV/AIDS on adult mortality in South Africa2001: Medical Research Council Cape Town. 10. Sanders, S., D. Bradshaw, and N. Ngongo, The status of child health in South Africa, in South African Child Gauge 2009/2010, M. Kibel, et al., Editors. 2010, Children's Institute, University of Cape Town: Cape Town. 13. Bradshaw, D., Chapter 4: Determinants of health and their trends, in South African Health Review 2008, P. Barron, Editor 2008, Health Systems Trust. 17. Office of the Presidency, National Youth Policy 2009- 2014, 2009. 18. Department of Social Development, Youth Development Programme, 2012: http://www.westerncape.gov.za/eng/directories/services/152796/209520. 20. MacPhail, C. and C. Campbell, 'I think condoms are good but, aai, I hate those things': condom use among adolescents and young people in a Southern African township. 2001. 25. Vidourek, R.A., K.A. King, and M. Brubaker, Social Determinants to Nonmedical Prescription Drug Use among Multiracial Youth. 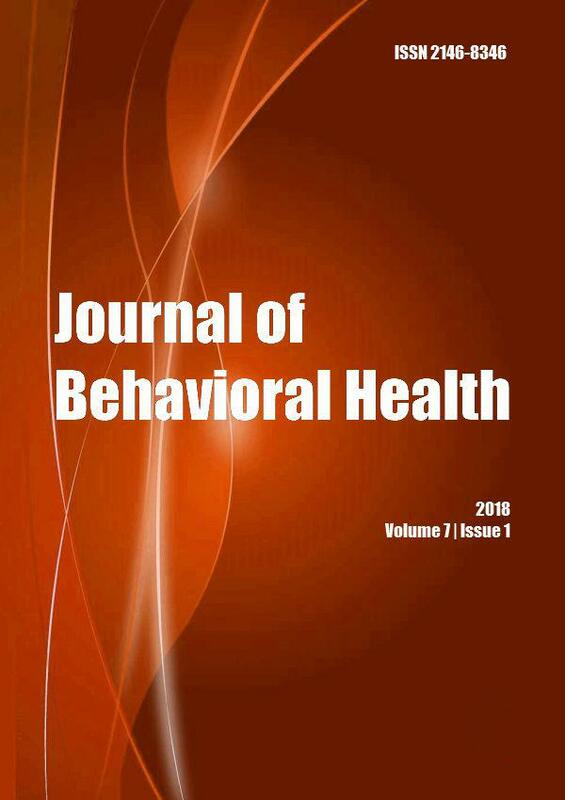 J Behav Health, 2013. 2(1): p. 35-43. 30. Hosmer, D.W. and S. Lemeshow, Applied logistic regression. Vol. 354. 2004: Wiley-Interscience. 33. Amoateng, A. and T. Heaton, Chapter 8: The family context for racial differences in child mortality in South Africa, in Families and households in post- apartheid South Africa: Socio-demographic perspectives, A.Y. Amoateng and T.B. Heaton, Editors. 2007, HSRC: Cape Town. p. 171 - 188. 36. Nikoi, C., The Association Between Socioeconomic Status and Adult Mortality in Rural KwaZulu- Natal, South Africa, in School of Public Health2009, University of the Witwatersrand: Johannesburg. p. 84. 38. DoH, National Youth Policy 2009- 2014, 2009, Department of Health: South Africa. 39. Chief Directorate Maternal Child and Woman's Health, Draft Policy Guidelines for Adolescent and Youth Health, DoH, Editor 1999, Department of Health: South Africa.